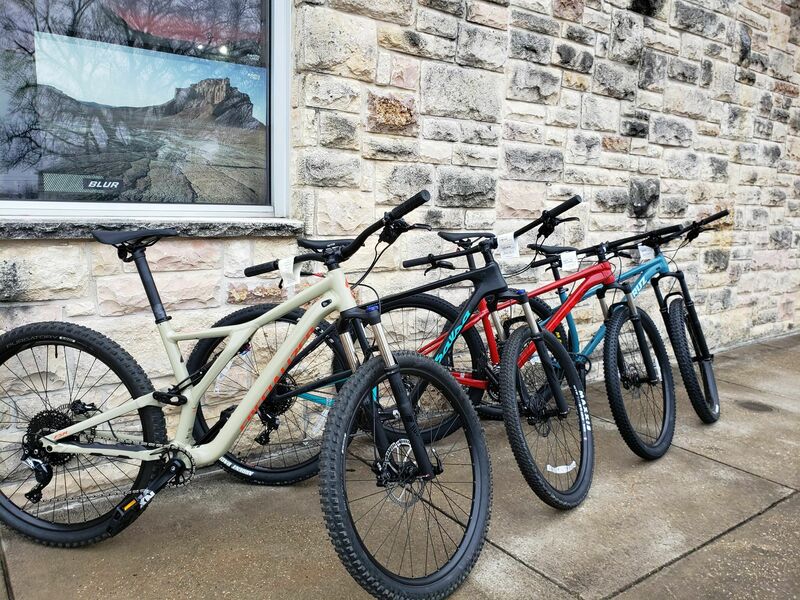 Win a Mountain Bike ! 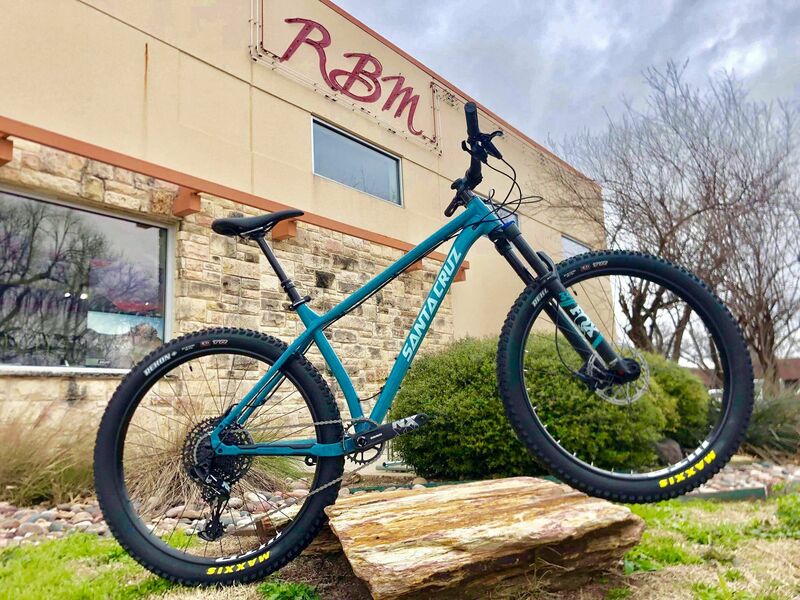 Support DORBA and have a chance to win a 2019 Santa Cruz Chameleon R+ 27.5 (or other MTB valued at $2400) - provided by Richardson Bike Mart! Estimated value is $2400. Must be picked up in the DFW area - WILL NOT be shipped. Do not need to be present to win. DORBA Board of Directors and appointed Directors and immediate family are not eligible.